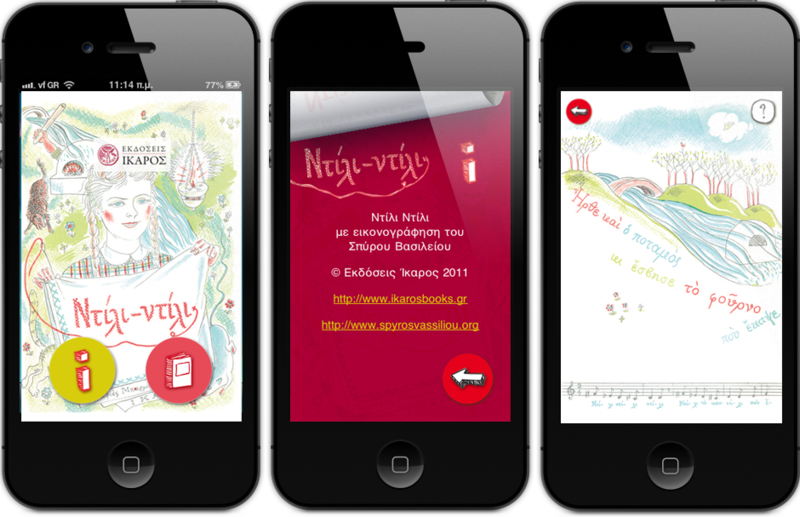 Working together with Tool, we created the Ntili-Ntili app, bringing a traditional children’s story/song to the iPhone. The app’s highlights include original artwork by Spyros Vasileiou and a slick page turn effect. Ntili-Ntili is the first mobile app to be published by Icarus Publications. The app can be downloaded free from the appstore and supports the iPhone and iPad.